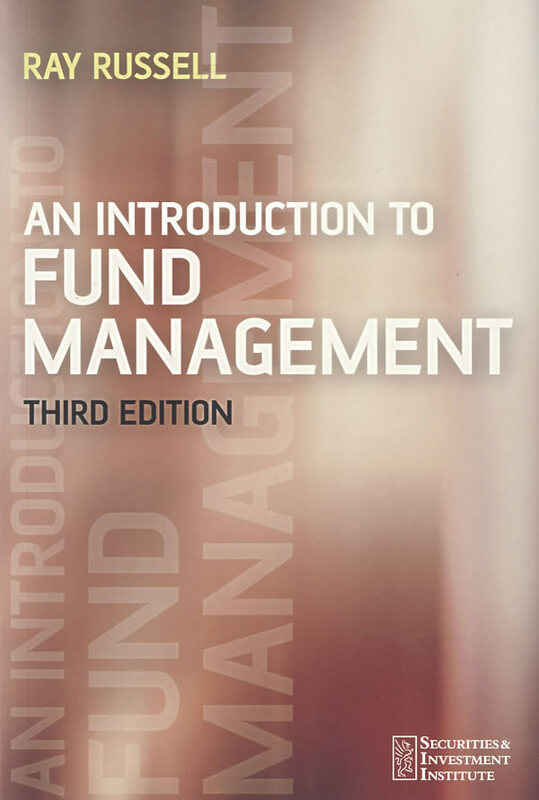 书籍简介: An Introduction to Fund Management introduces readers to the economic rationale for the existence of funds, the different types available, investment strategies and many other related issues from the perspective of the investment manager. It gives an overview of the whole business and explores the process and techniques of fund management, performance measurement and fund administration. This updated edition reflects new regulatory changes and industry developments.